The 2016 club AGM will be on Monday 28 November. 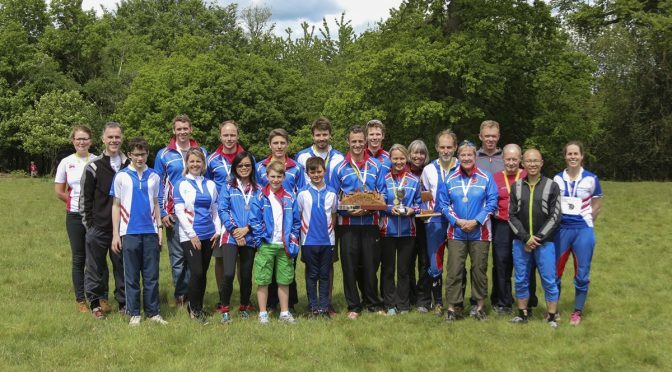 The AGM is open to all full members of South London Orienteers. As has become customary, the meeting will be in the private room at Pizza Express Putney. The meeting will start at 20:00, so please come from 19:00 to eat and drink first – the social side is very much part of the occasion.